Yes your eyes did not deceive you. 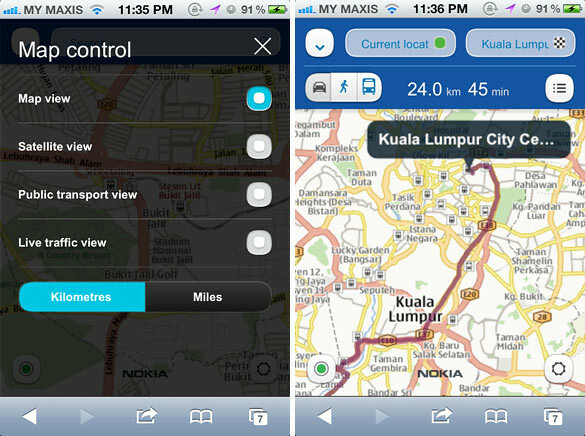 Nokia Maps is now available on the 3 mentioned platforms, via the browser. 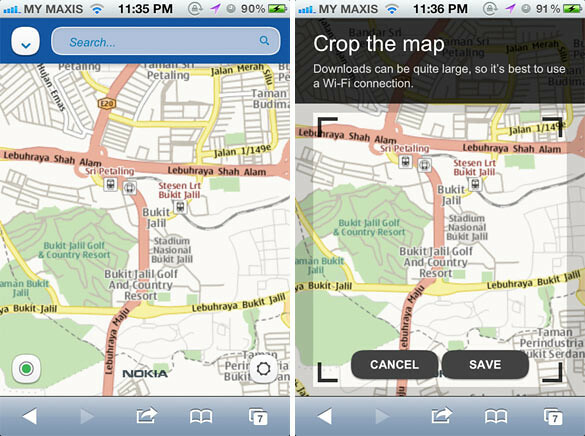 The HTML5 version of Nokia Maps works smoothly on the browser and has features like routing, switching between map modes and downloading of neighbourhood maps via Wifi. Pinch to zoom works flawlessly on the iOS browser. Do note that on Blackberry, Nokia Maps only works with OS6.0 onwards. Point your phone browser to m.maps.nokia.com now! One Response to "Nokia Maps Now Available On iOS, Android & Blackberry"